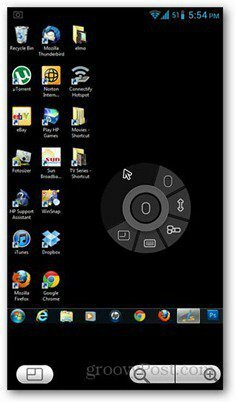 Being able to remote into your office PC from any device is often critical. 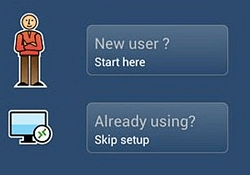 Here’s how to do it for free on your Android smartphone or tablet. Having an Android device gets a lot of tasks done while away from your desk, and one of them is remotely accessing your computer. While this is not a built-in feature of Android, there are a handful of apps in the Play Store that allows you to do this. 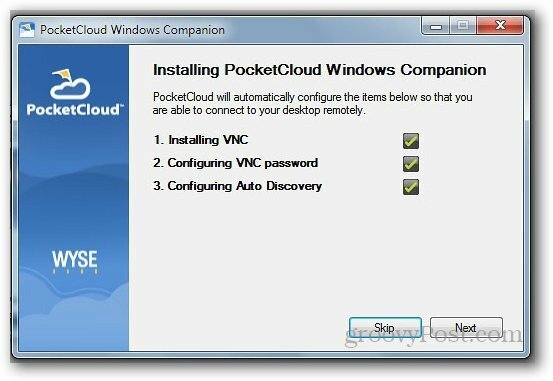 One of the better apps – for me, personally – is PocketCloud Remote RDP/VNC. It’s easy to install and doesn’t require any advanced technical steps to make it work. 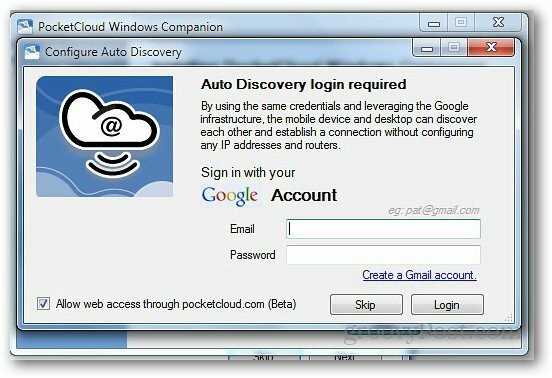 Remote Desktop Protocol (RDP) and Virtual Network Computing (VNC) are two computing systems that enable remote access, but PocketCloud can work with Autodiscovery by logging in your Google account. 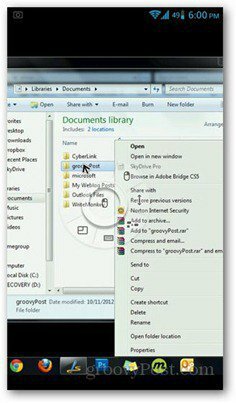 This method is commonly used and the easiest one to configure. Let’s get started. 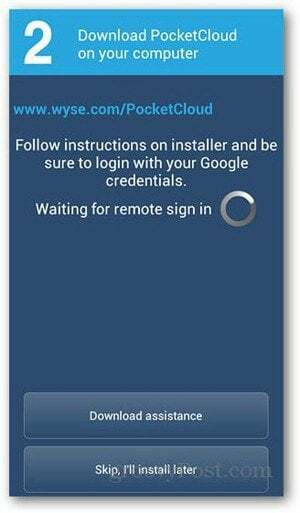 First, you need to install both PocketCloud apps for your Android device and your computer. 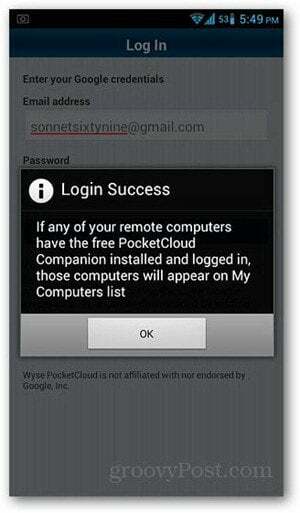 Download and install the PocketCloud Remote RDP/VNC Android app from the Play Store — the app is free. Upon opening the app, it will prompt you to sign in. 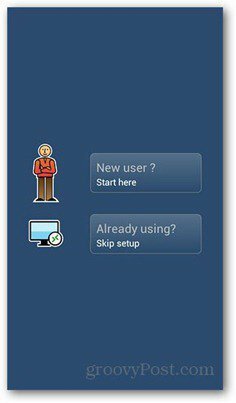 If you don’t have a PocketCloud account yet, tap the New User icon to create one. After entering your Google account credentials, the app will ask you to install the PocketCloud software on your computer first. 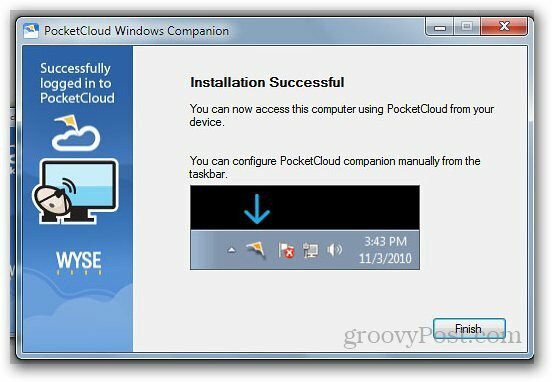 Download the PocketCloud Remote Desktop for PC or Mac and run the installer. On the first screen, hit Next and accept the License Agreement. Hit Next on the next screens – don’t skip a step. It should lead to an Autodiscovery page asking you to log in to your Google account. Enter your credentials and click Login. The installer will now show a list of successfully installed components. If all goes smoothly, you’ll get a Finish button by the end of the installation. 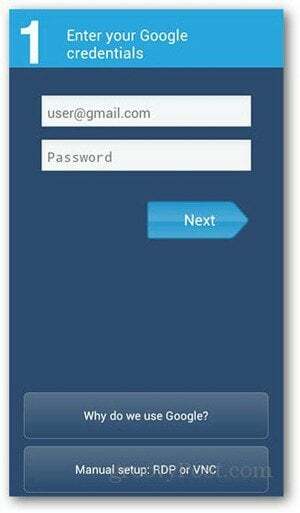 Go back to your Android device and open the PocketCloud app again. Login using your Google account. You’ll get a pop-up box confirming that you’re logged in. Tap OK on this to go to the next page. Tap on the computer you want to access remotely. PocketCloud’s free account allows one device to access only. The remote desktop view will now load on your Android device. The circle serves as your mouse to navigate around the screen. To open programs, simply position the mouse pointer over the program’s icon and tap on the center button. Holding down the mouse button enables right-click. Other functions like scrolling, function keys and activating the keyboard are found around the mouse control buttons. 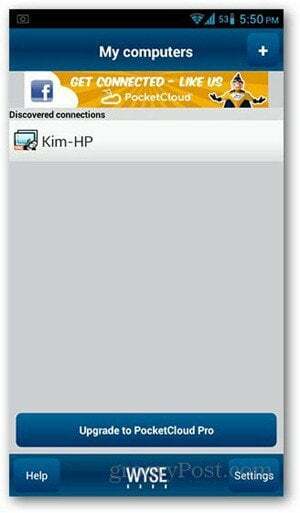 Note that both your Android device and computer to have internet connection for remote access to work.